When mobile phones first came out, people were concerned about them tracking their movements. Who knew what was going on within the smartphones as it beamed back your exact location to a private service? These fears seem to have abated for the time being, with smartphones making their way into everyone’s pockets. Now that we’re comfortable with smartphones, how do you feel about your own office shirts beaming back your location? This is the reality of the “smart shirt,” one of the latest developments in smart clothing. We’ve all seen the futuristic movies where clothes are more than just fabric, performing minor tasks for their wearers as if they were small computers. While they’re not quite at the levels of sci-fi just yet, modern-day smart shirts are the first step into this pioneering world. The question is who’s going to wear them? Right now there’s no real “standard” on what a smart shirt does. There’s no defined set of functions that a smart shirt “should” have. 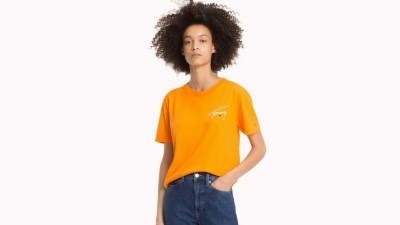 Right now the included features are at the whim of the person designing the shirt and what they want to achieve with it. 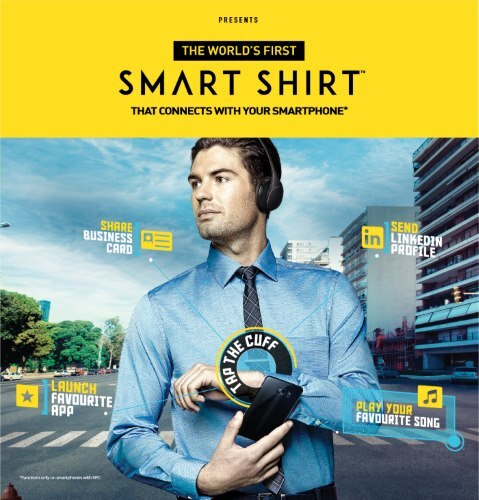 For example, the Arrow smart shirt is designed with business in mind. By tapping the cuff, you can perform a wide range of actions. This includes sharing a digital business card, showing off your LinkedIn profile, playing your favourite song, and booting apps from your phone. These are all to designed make your business life a little easier. Meanwhile, Tommy Hilfiger is taking a more fun approach to smart clothing. Their clothes track how many items of clothing from Tommy Hilfiger you wear and rewards you for being a loyal customer. With the shirt on, you can use the location tracking to complete challenges for prizes. While the Arrow smart shirt served a particular purpose, this one by Tommy Hilfiger plays more to the “big brother” scenarios that people bring up about tracking devices. How much would it affect your clothing choices if your favourite fashion company knew how much of their product you have in their wardrobe? For something a little more practical, the Polar Team Pro uses smart technology to guide an entire team of athletes. With GPS tracking and a heart rate tracker, these shirts allow a coach to monitor players’ movements and physical health to better guide them on how to perform on the field. So, how are people taking to this new addition to the Internet of Things? 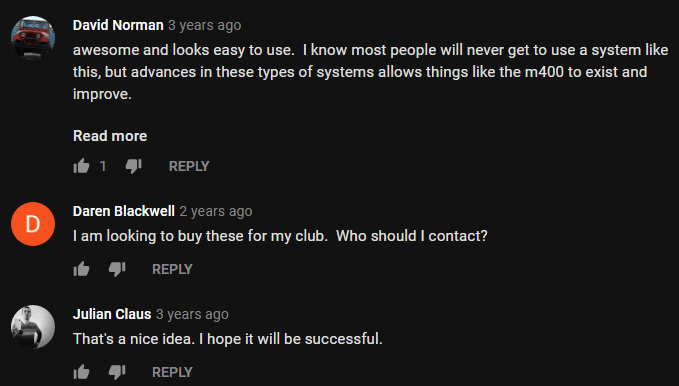 Meanwhile, on the YouTube comments for the Polar Team Pro, the response is much more positive. This is due to how the Polar shirt uses the data that’s collected; instead of prying on where you are and what you’re wearing, the Polar Team Pro actively enhances team training, and as such seems to be of great use to the people wearing it. As such, we can see that smart shirts definitely have takers; there are people who are after this kind of technology. The key is to design the smart functionality so that it provides a superior service that greatly enriches the lives of its users. If a shirt is simply beaming back a user’s location so they can partake in “fun challenges,” people will be resistant; meanwhile, if said technology is used to track a team’s movements so they can improve their form, people will be supportive. 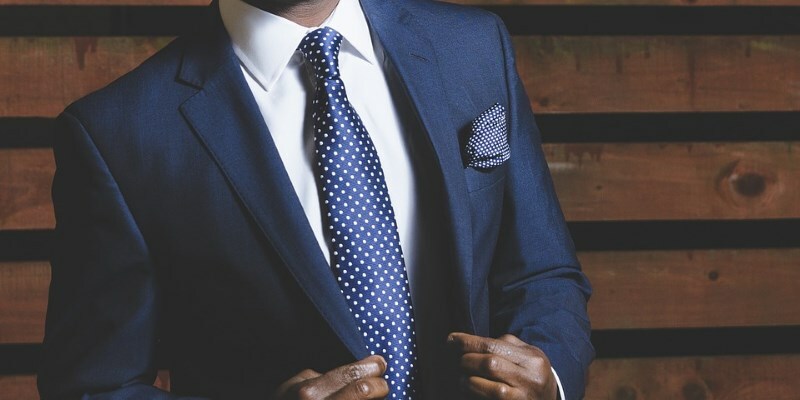 Smart clothing is still trying to catch on with the public, and companies have to ensure their products fall on the right side of user opinion. If shirts continue to use technology for great user benefit, we may see the public slowly warm to the idea of shirts that can track your location. What do you think about smart shirts? Are they stunning or shocking to you? Let us know below.